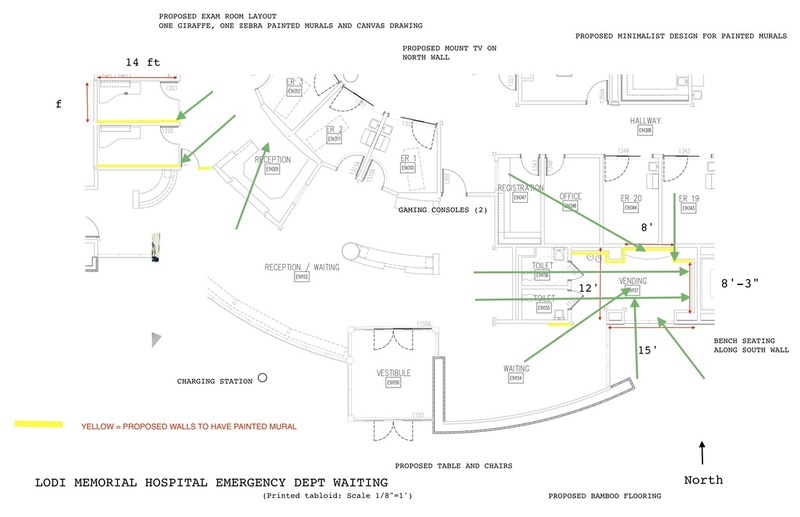 After reviewing over a dozen projects at their annual retreat, the Leadership Lodi Class of 2016 selected the Lodi Health Emergency Room remodel for their 2016 class project. The remodel will involve two examination rooms and a portion of the lobby redesigned exclusively for children. These physical changes will complement the new Pediatric Express program implemented in the ER to provide quicker treatment for children under eight years old. The lobby will be remodeled with a jungle theme and include activities for children during the visit. The project will be done in collaboration with the Lodi Memorial Hospital Foundation. Thank you Leadership Lodi. Donations from the community can be made here: www.gofundme.com/LodiChildrensER. See the Lodi News Sentinel article here: http://tinyurl.com/j8us62x.